Dawn Hansen. 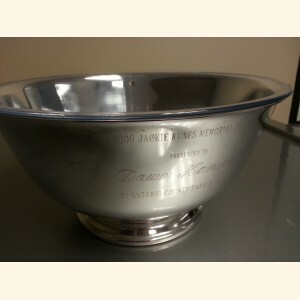 The Ontario County Farm Bureau established this award as a tribute to Jackie Kunes (1937-1977), the first woman President of Ontario County Farm Bureau, a distinguished and devoted leader in the industry, her family business and the community. 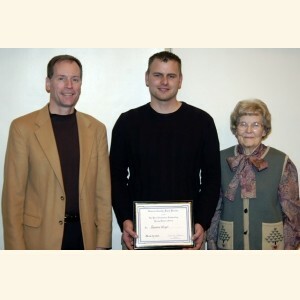 2011 Rodney Lightfoote Agriculture Viability and Innovation Award: Presented to Ed Hansen Jr. 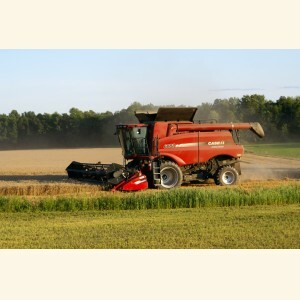 This Ontario County Farm Bureau award is named in memory of Paul Zimmerman, who was an outstanding young farmer who was on the leading edge of innovative practices and good stewardship. Andrew Wright is a proud participant in LEAD NY 14th class. Click on the link to learn more about this wonderful leadership class. 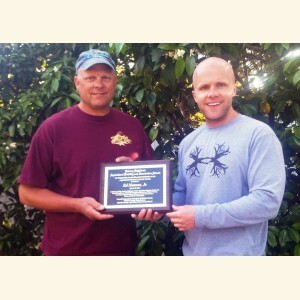 Ed Hansen Farms is the recipient of American Vegetable Grower's 2009 Grower Achievement Award. Eric has completed the program. It’s the best program available for personal and professional development! Designed, Developed and Hosted by OCG Computing.